I love these shorter-heeled shoes. The dance floor at our studio is very "fast" and sometimes almost feels like dancing on ice. 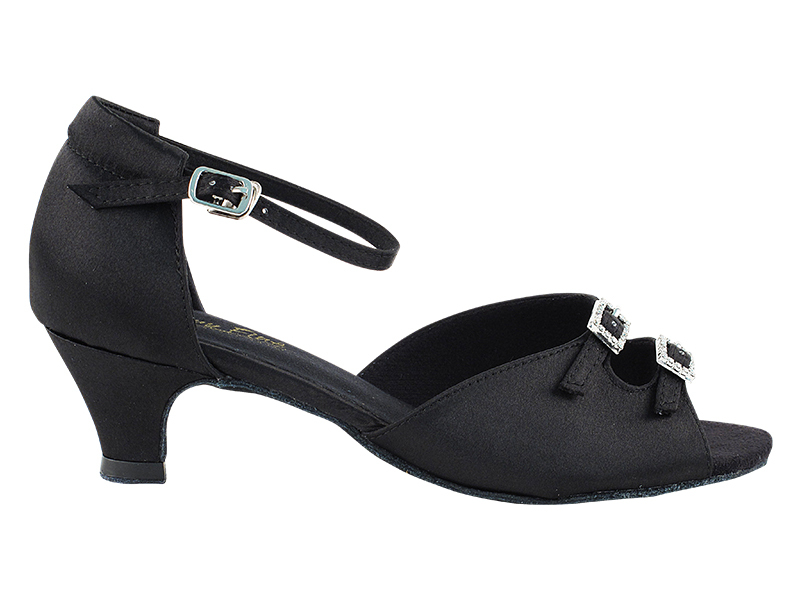 I very much appreciate being in these shoes when practicing spins and learning new routines. 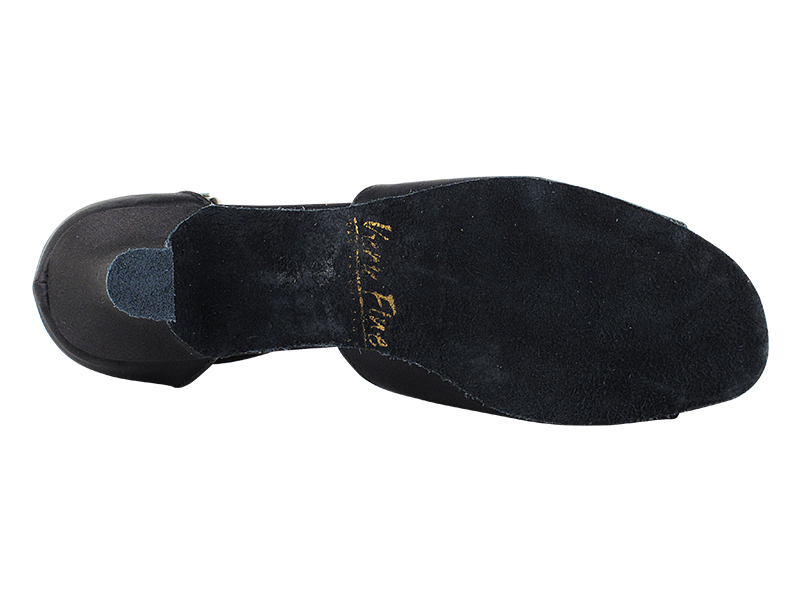 My street shoe size is 7W and I ordered these shoes in 6 1/2 so that I could point my toe properly. The adjustment in the buckles makes for a perfect fit for my feet. I LOVE them. I will never be without these. I will order more when they wear. They are perfect for me! 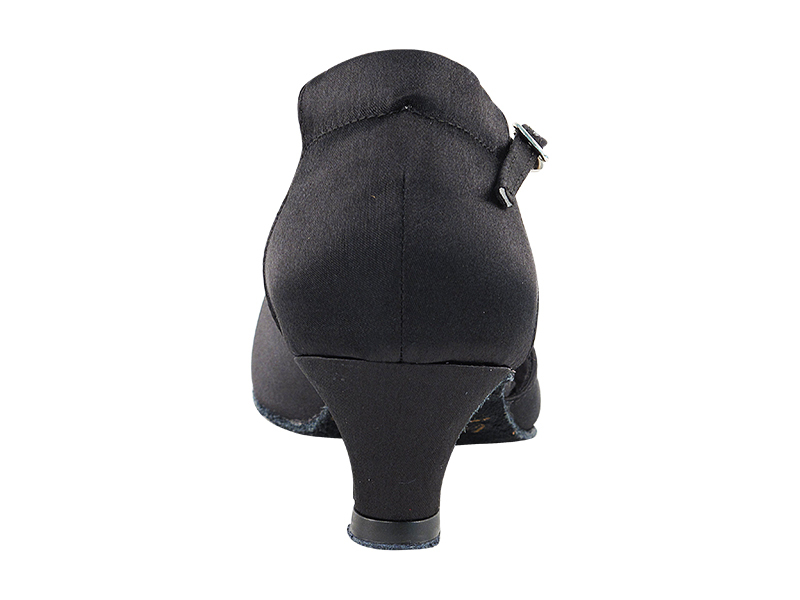 Good shoes -- good fit, bought standard street size, good heel size. A little stiff, but they'll wear in. I like the buckle, and I'm happy that they look quite dressy. Thanks!